Denim Texture PSD Pack - Free Photoshop Brushes at Brusheezy! Proudly introducing the new Denim Textures PSD! Give your projects a rough, urban feel with any of these denim textures. 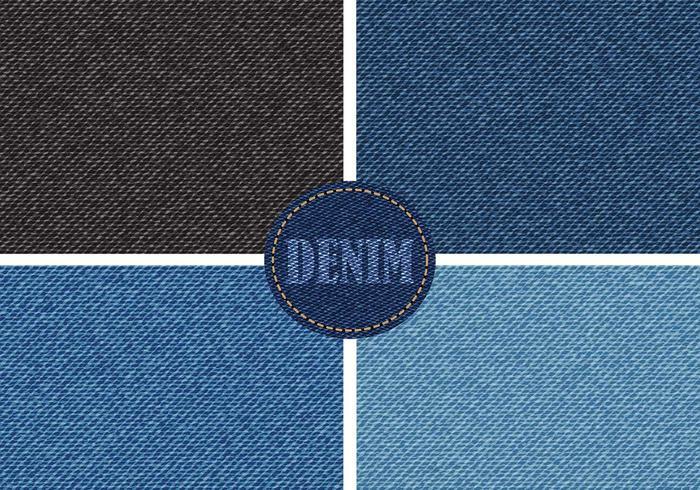 Very versatile, the denim textures can be used on many projects and are essential for any digital artist. Rather have the vector version? Get the <a href="http://www.vecteezy.com/patterns/61514-denim-textures-vector/premium">Denim Textures Vectors</a> from Vecteezy!